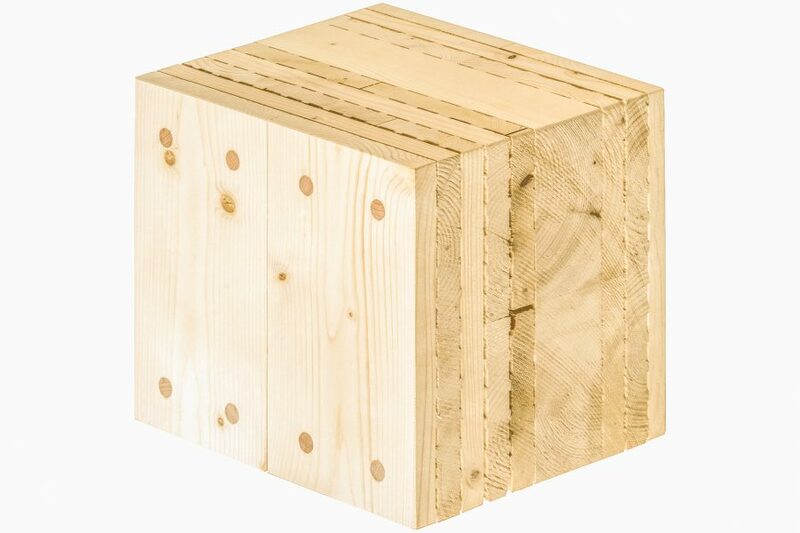 Holz100 is #1 - Holz100 Canada Inc.
Holz100 brings always new, unimagined possibilities in timber construction. The following list shows Pioneer projects in which Holz100 has redefined the limits of the imaginable in solid wood construction. 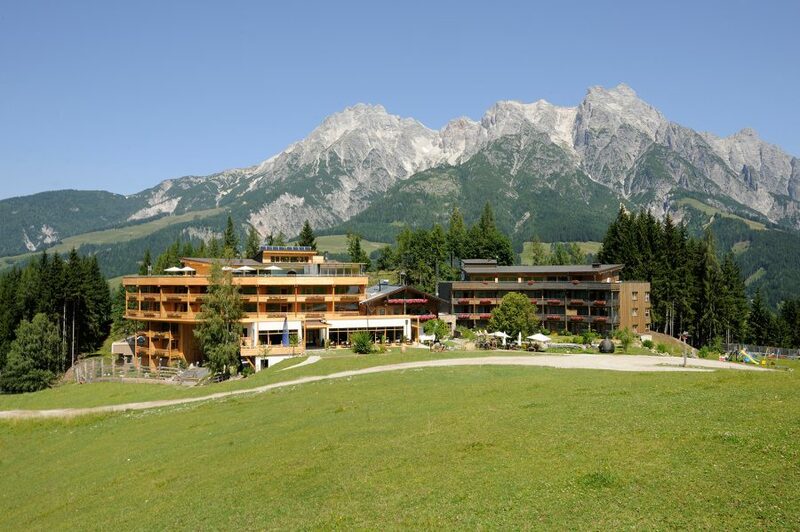 Holz100 built the first modern hotel built entirely of wood. 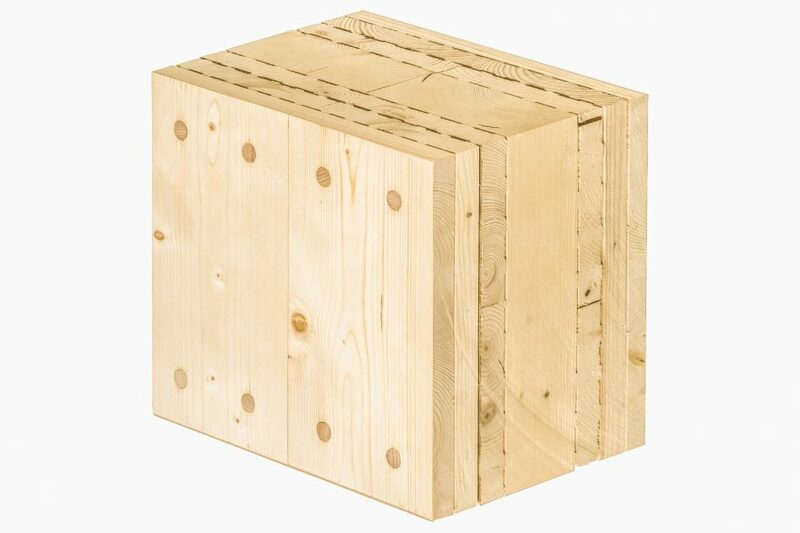 ​Holz100 was the first high-rise building - building class 5 - built in the middle of a German city of wood and without the usual plaster encapsulation. 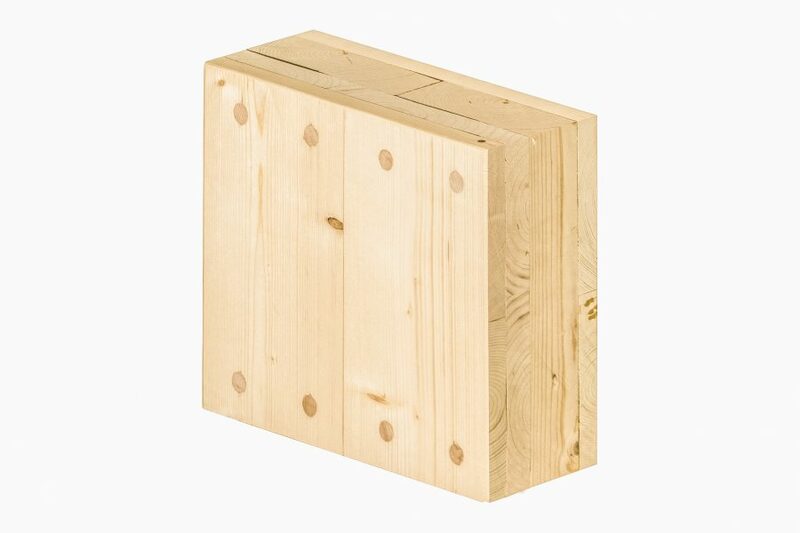 From Holz100 the first fire barrier made of pure wood and without cladding was built between skyscrapers in the city. Holz100 was the first self-sufficient building made of wood. 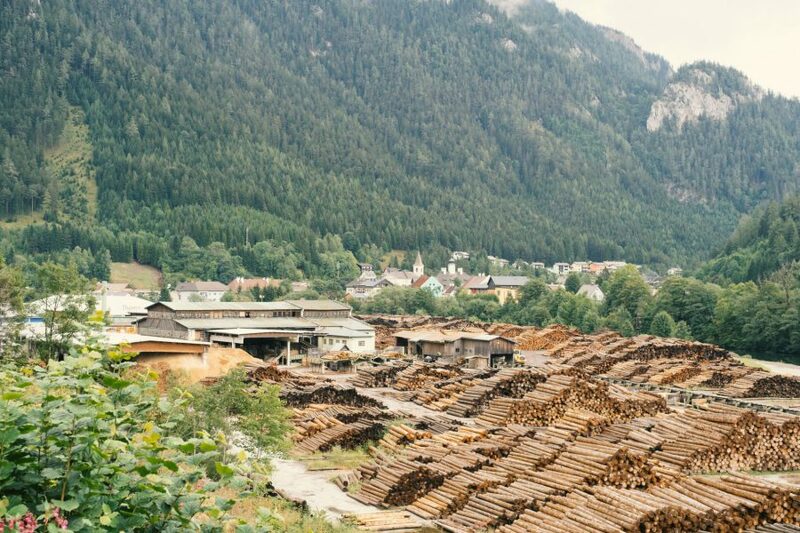 Holz100 is the world's quietest wooden hotel. Holz100 was the first five-storey built without insulation and heating technology made entirely of wood. 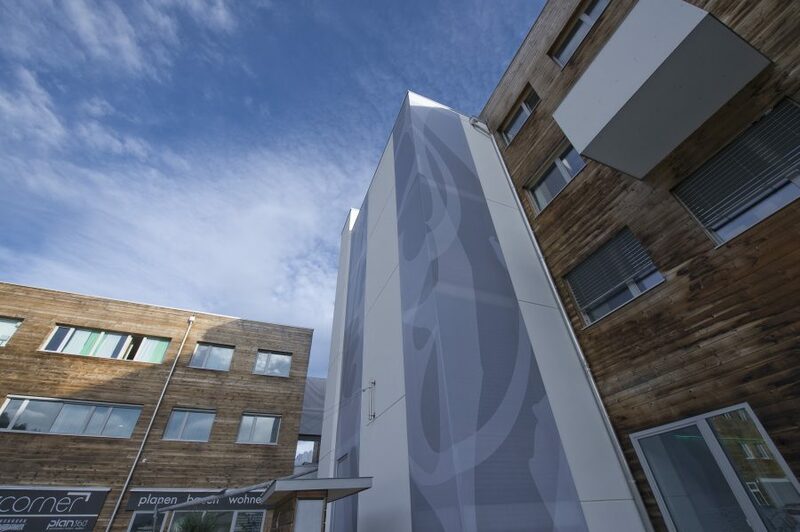 From Holz100 the first large office (6600sqm) was built entirely of wood, in which the heating and cooling costs are zero euros. Holz100 is the first seven-storey wooden hotel with swimming pool on the roof. 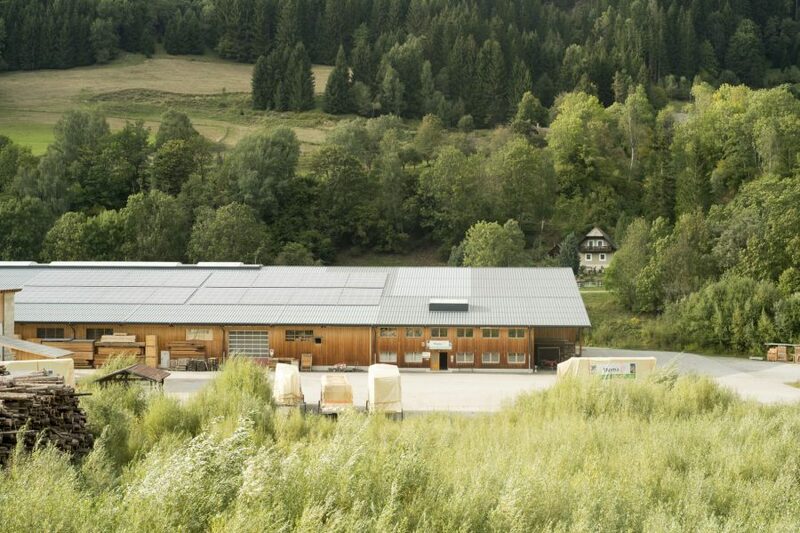 ​Holz100 is the first building material that is produced with solar power. ​Thoma operates the world's first and largest moon wood sawmill.